February 12, 2018 (Toronto, Ontario) – Elana Rabinovitch, Executive Director of the Scotiabank Giller Prize, today announced the five member jury panel for the 2018 Scotiabank Giller Prize. This year marks the 25th anniversary of the prize. 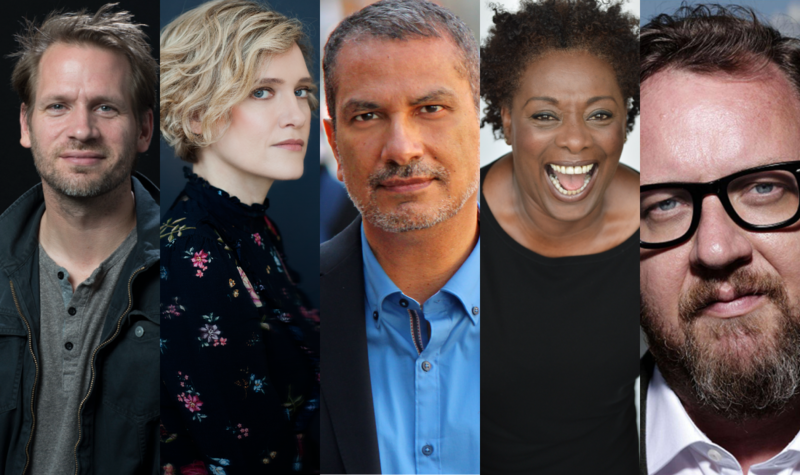 Canadian writer and journalist Kamal Al-Solaylee, playwright and VP of advancement for the Toronto International Film Festival (TIFF) Maxine Bailey, American writer John Freeman, English novelist Philip Hensher, and Canadian author Heather O’Neill. Kamal Al-Solaylee is the author of Intolerable: A Memoir of Extremes, shortlisted for the Writers’ Trust Hilary Weston Prize for Nonfiction and winner of the Toronto Book Award, and Brown: What Being Brown in the World Today Means (to Everyone), a Governor General Literary Awards finalist and winner of the Shaughnessy Cohen Prize for Political Writing. 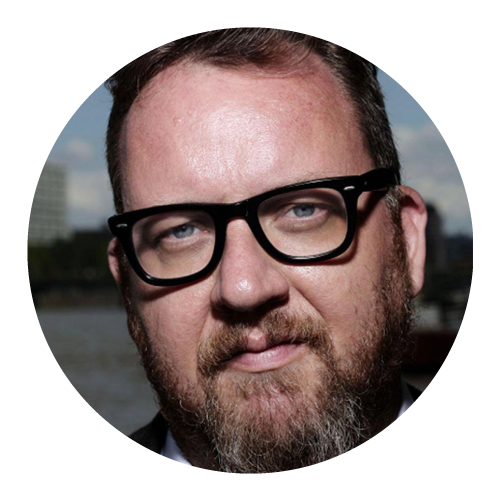 He was previously a theatre critic at the Globe and Mail and over the past two decades has written on books, the performing arts, and politics for The Walrus, Toronto Star, Literary Review of Canada, Quill & Quire, Elle Canada, Canadian Notes & Queries and Maclean’s. 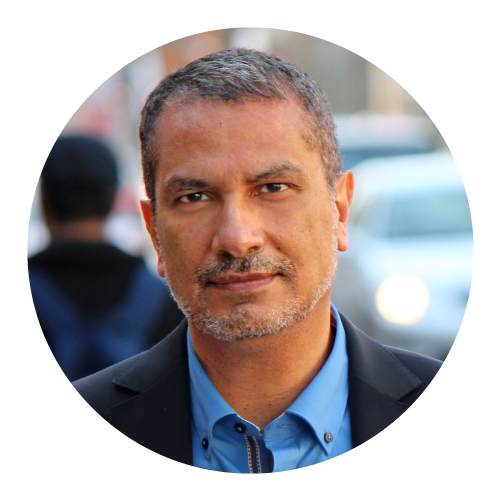 Al-Solaylee is an associate professor of Journalism at Ryerson University. 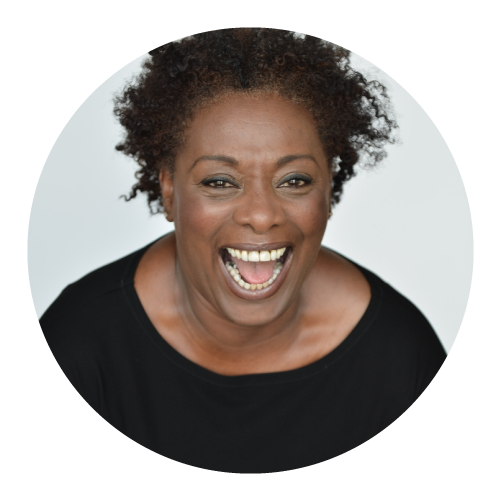 Maxine Bailey is the Vice-President of Advancement for the Toronto International Film Festival (TIFF). Prior to TIFF she was in theatre and co-wrote the award-winning play Sistahs. An active member in arts and community-based projects, she co-founded the Black Artists Network in Dialogue (BAND) which showcases black cultural contributions nationally and internationally. 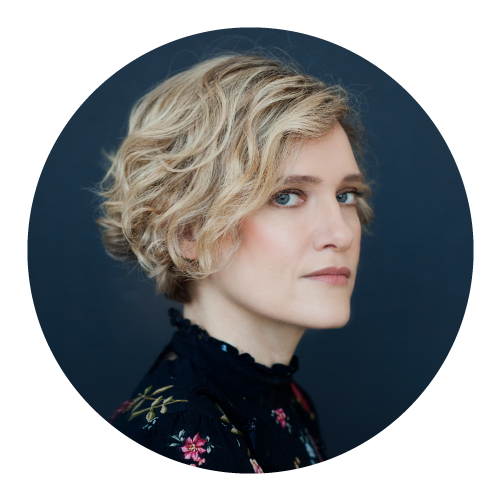 She participates in the advisory boards and steering committees for the Toronto Arts Council, the City of Toronto’s Film, Television and Digital Media Board, The Power Plant Contemporary Art Gallery Board and the Ontario Cultural Attractions Fund. John Freemanis the founder of the literary biannual Freeman’s and author of several books including Maps, a collection of poems; How to Read a Novelist, profiles of leading writers; and The Tyranny of Email, a study of electronic communication and its effect on us. He has assembled two anthologies about inequality in the United States: Tales of Two Cities, which focused on New York City and Tales of Two Americas. His work has appeared in The New Yorker, The New York Times, The Paris Review and been translated into more than 20 languages. 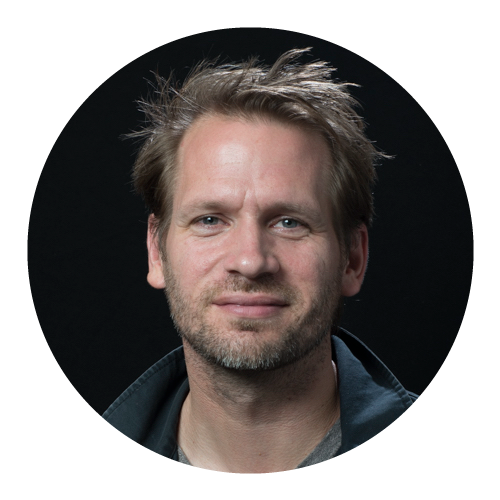 The former editor of Granta, Freeman lives in New York City where he teaches at The New School and is Writer in Residence at NYU. Philip Hensher was born in London. His novels include Kitchen Venom, which won the Somerset Maugham Award, The Northern Clemency, which was shortlisted for the Man Booker Prize, King of the Badgers, and Scenes from Early Life, which won the Ondaatje Prize. His most recent novel is The Friendly Ones. He also wrote the libretto for Thomas Ades’s opera Powder Her Face and edited The Penguin Book of the British Short Story. He was a Granta Best of Young British Novelist in 2002, a Fellow of the Royal Society of Literature from 1999. Among his distinctions is an honorary doctorate from Sheffield University. He is Professor of Creative Writing at the University of Bath Spa and lives in London and Geneva. Heather O’Neill is a novelist, short story writer, poet and essayist. Her work, which includes Lullabies for Little Criminals, The Girl Who Was Saturday Night, Daydreams of Angels and The Lonely Hearts Hotel, has been shortlisted for the Governor General’s Award for Fiction, The Orange Prize for Fiction and the Scotiabank Giller Prize in two consecutive years, and has won CBC Canada Reads, The Paragraphe MacLennan Prize for Fiction and the Danuta Gleed Award. Born and raised in Montreal, O’Neill lives there today. Images of the 2018 jurors are available for download on the media resources page. Rakuten Kobo has generously donated a Kobo Aura eReader to each member of the 2018 jury panel. The Scotiabank Giller Prize requires publishers to provide digital copies of its submitted titles in addition to print books. This year’s longlist will be announced at a press event in St. John’s, Newfoundland on September 17 and the shortlist will be announced at a press event in Toronto on October 1. The finalists will be honoured and a winner named at a nationally televised black-tie dinner and awards ceremony in Toronto in November. Submissions are now being accepted. The 2018 submission package, including new and updated rules and details, can be found at scotiabankgillerprize.ca/submissions The first submission deadline for books published between October 1, 2017 and February 28, 2018 are to be received by February 15, 2018. The Scotiabank Giller Prize strives to highlight the very best in Canadian fiction year after year. The prize awards $100,000 annually to the author of the best Canadian novel or short story collection published in English, and $10,000 to each of the finalists. The award is named in honour of the late literary journalist Doris Giller and was founded in 1994 by her husband, Toronto businessman Jack Rabinovitch, who passed away in August 2017.